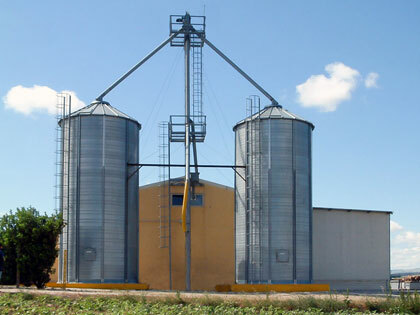 Used to store various types of grain. 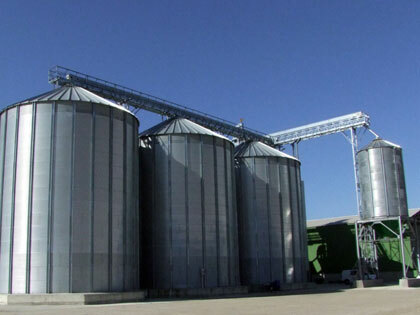 Used to store various types of grain and sub-products. 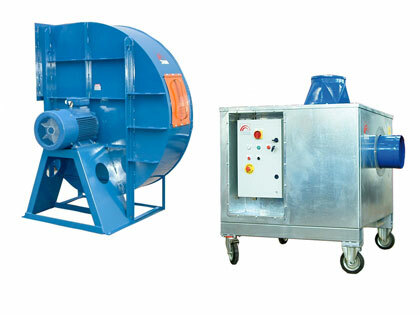 Available in both a corrugated and smooth metal version. 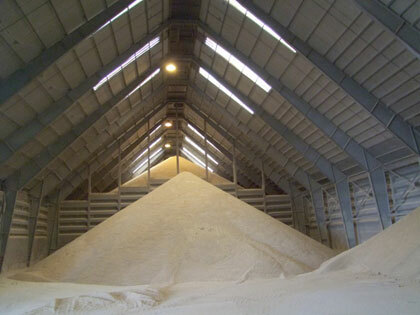 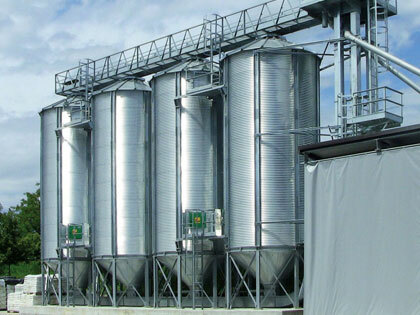 Complete solutions for the construction of grain warehouses. 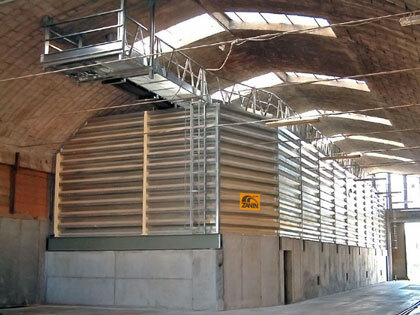 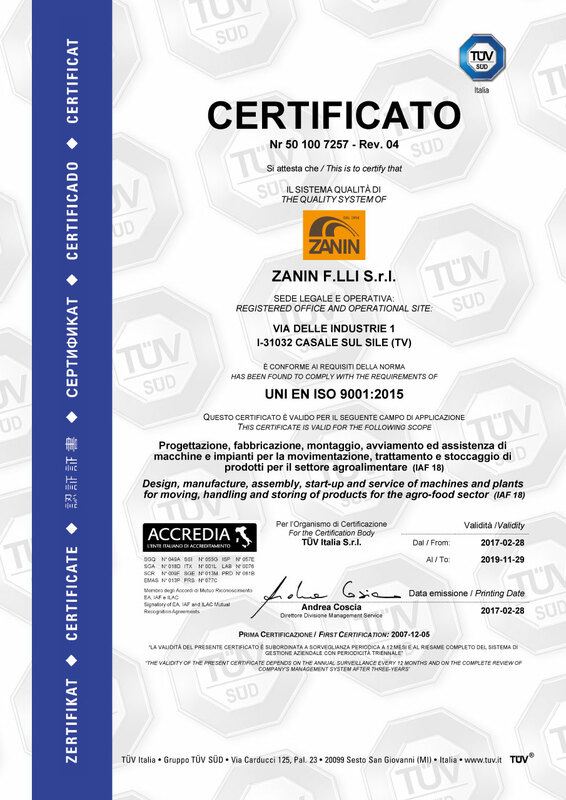 For best preservation of ensilaged or warehoused grain. 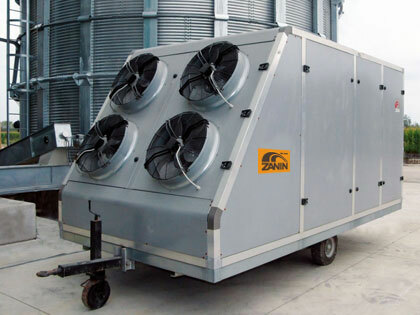 A cooling system that treats the temperature and relative humidity of the external air. 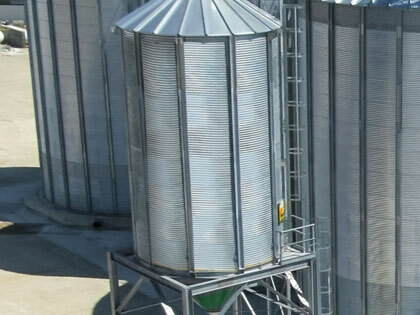 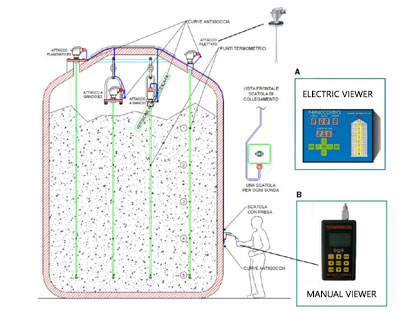 Together with STP probes, measures the temperature inside silos or warehouses for grain and seeds.